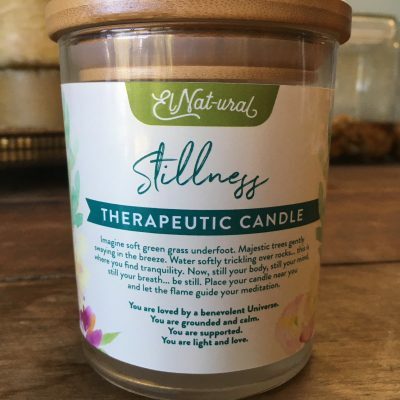 Bringing you powerful, natural and most of all beautiful therapeutic handmade soy candles and spa products which represent true luxury in wellness. 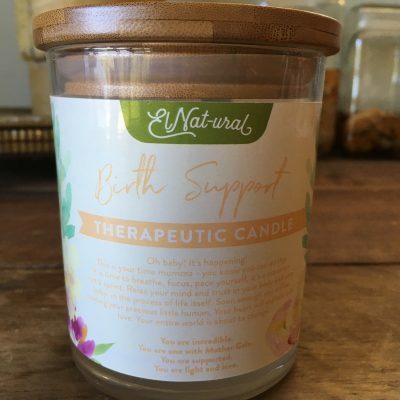 Return to Health’s ElNat-ural Lifestyle Range are therapeutic quality products handmade in Australia’s Gold Coast Hinterland. 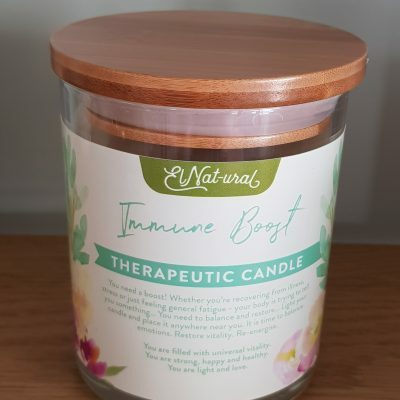 All Return to Health products are crafted by experienced holistic health practitioners in small batches and this range is no exception. 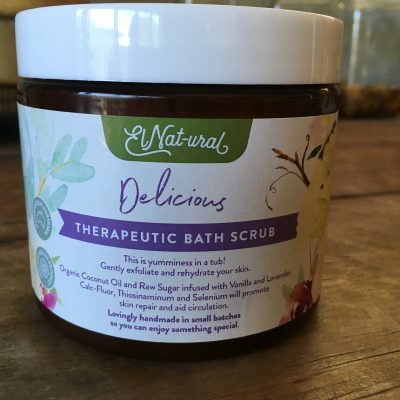 We utilise therapeutic ingredients with a focus on holistic wellness and preventative medicine. 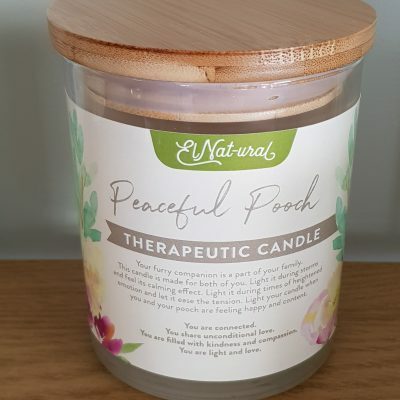 They are the perfect complimentary item to enhance your luxury spa or natural health treatments, or simply to bring a spa treatment to your home. Beautiful products, doing beautiful things. Light a candle, make a wish and invite transformation. 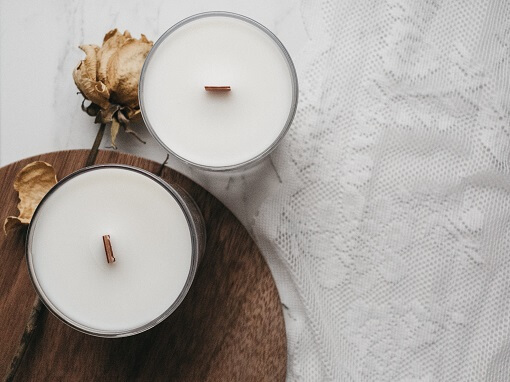 A feast for the senses, our range of handmade soy candles not only smell divine but look beautiful too. 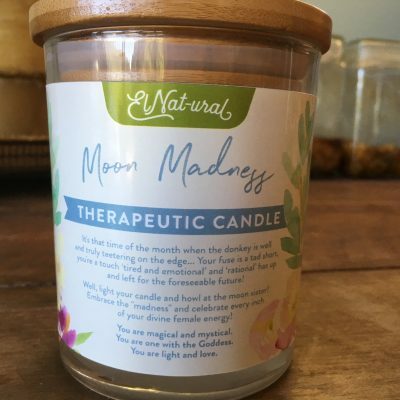 Their therapeutic qualities are what set our luxury candles apart and make them a special experience every time they burn. 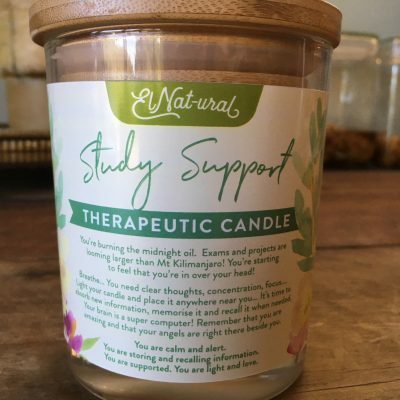 Each hand poured soy candle represents an intention set by the practitioner who made it. This intention is reignited by the new flame, carrying wellness and joy to its new owner. Reflected, illuminated and enlightened. 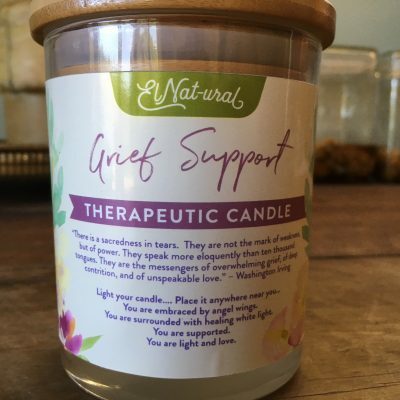 Abundant in high-quality essential oils and professionally selected homeopathic remedies, bringing strong support for body, mood, emotion and spiritual enlightenment. 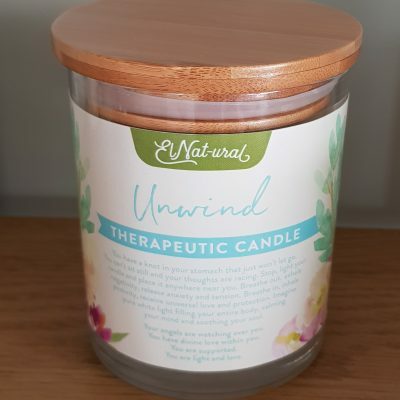 Our therapeutic candles are handmade using 100% natural soy wax, a range of essential oils and medicinal homeopathic remedies. 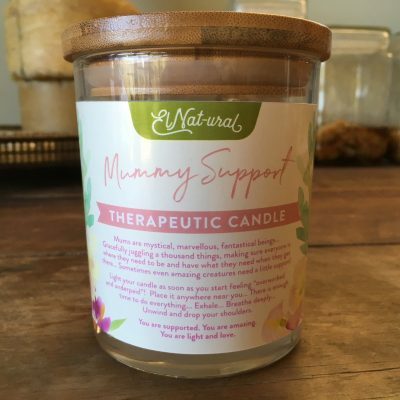 They are hand poured into beautiful glass jars, each type with its own message of hope and love on the label. 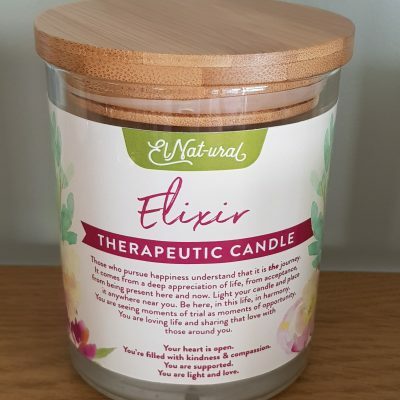 Our candles also have a double wick, which provides approximately 25 hours of holistic therapy in every jar. The ElNat-ural lifestyle range offers small-batch spa products for use in your naturally-minded treatment centre, or for a luxurious experience at home. 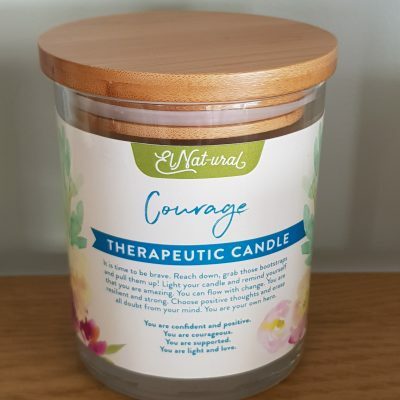 All products are made with love by qualified practitioners, combining a range of therapeutic ingredients including essential oils and homeopathics. 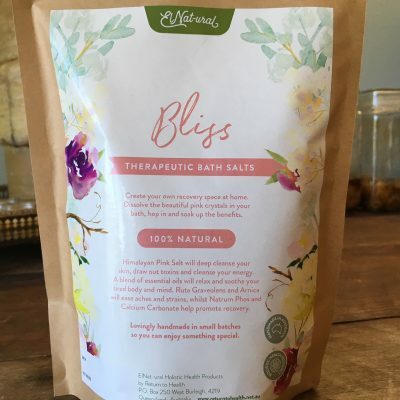 Choose from relaxing therapeutic bath salts or natural body scrub, with facial and massage products being added to the range soon.